Got something to sell? Do you have a "brick and morter" store and are looking to expand your business reach? Are only interested in on-line sales, without the hassel of maintaining inventory? JDB Technology Solutions, LLC has been providing e-commerce solutions since our inception in 2003. An e-commerce solution is more than just a shopping cart and we have the experience to provide you with a full on-line ecommerce solution. 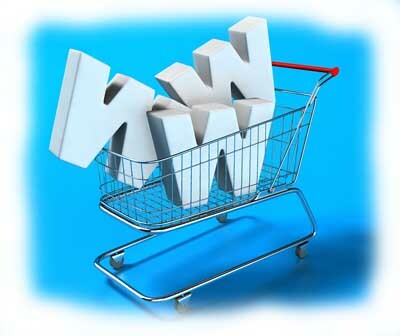 Finally, we are experts at getting your ecommerce found through search engine optimization and pay marketing. Since 1991, Precision Pools and Spas has built and maintained quality pools and spas in Steamboat Springs, CO and the Yampa Valley. An informational site featuring subtle flash, a full photo gallery, and incorporating video clips. Custom designed. SEO stands for Search Engine Optimizing and is the process of getting a website found in the search engines. Many elements are a part of optimizing. Some optimizing ideas include: hidden meta-tags on the page, keywords contained in your page text, the title of your pages, inbound links to your pages, and sitemaps.